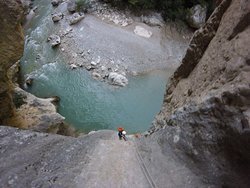 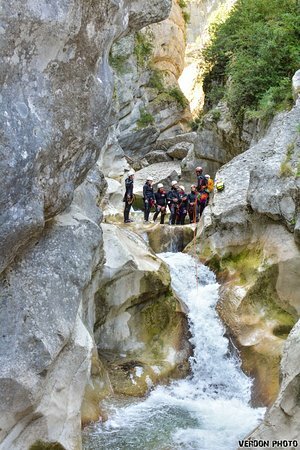 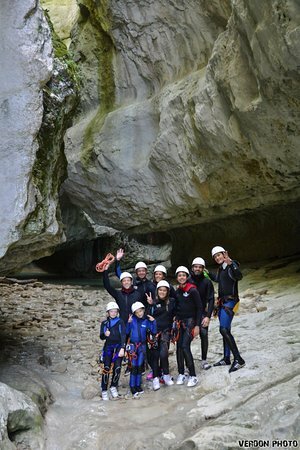 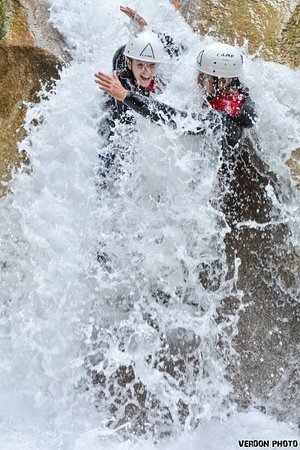 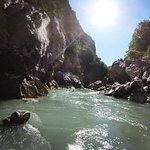 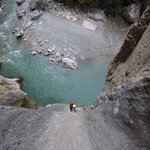 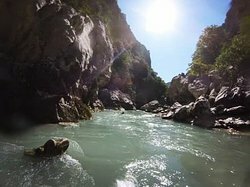 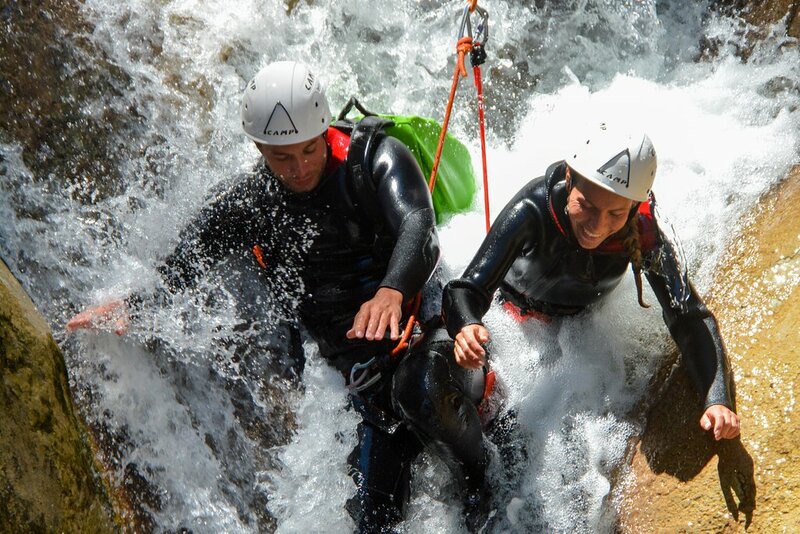 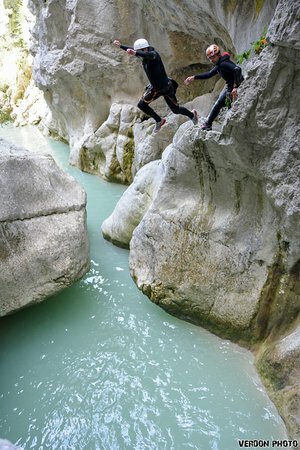 Passion canyon offers outdoor sports activities, like canyoning in the Verdon, climbing on the most beautiful cliffs of the Verdon gorges, adventure courses on ropes, and water hiking. 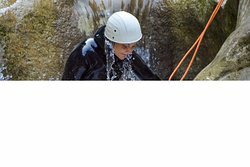 Our activities are open to all, from 6 to 99 years! 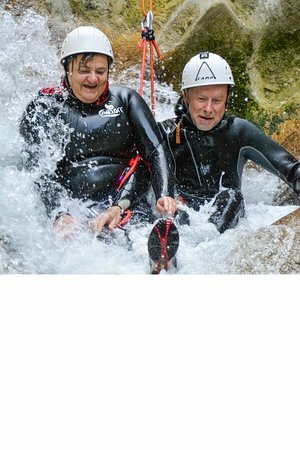 Get quick answers from Passion-Canyon staff and past visitors.